Our best V-Neck now available online with our "CCBB" design! 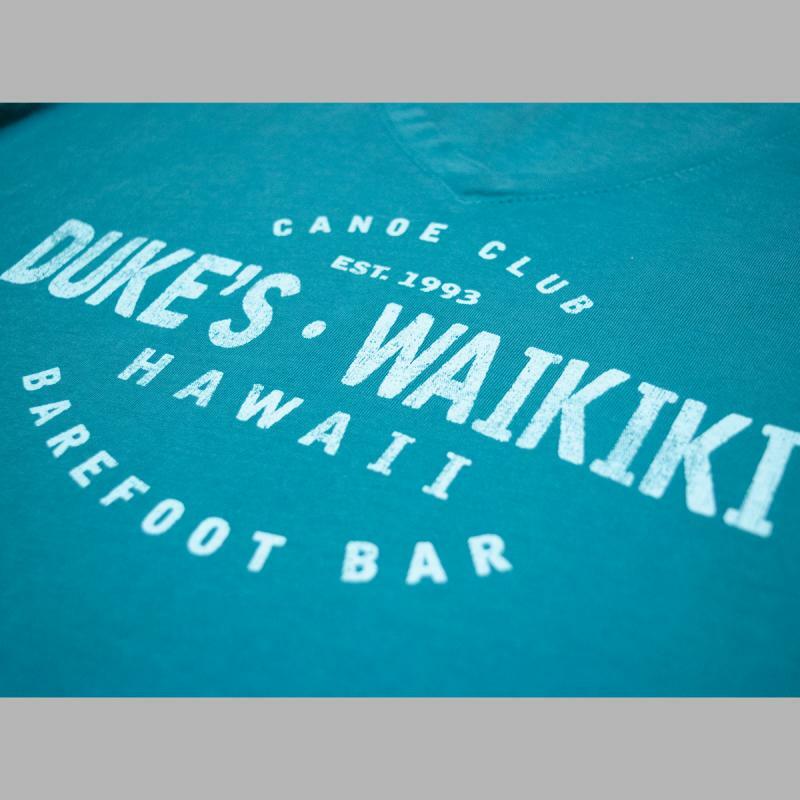 (Canoe Club Barefoot Bar) Comes in sizes S-2XL. 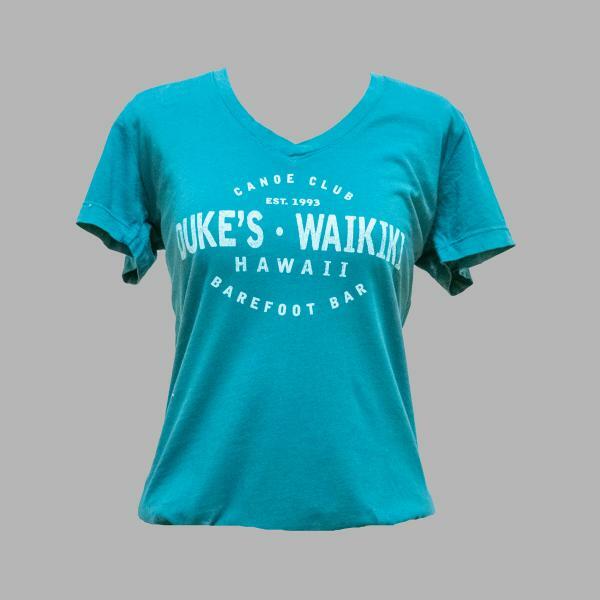 Price is $26.00.